DESCRIPTION - Eagle is a character from the Street Fighter series. 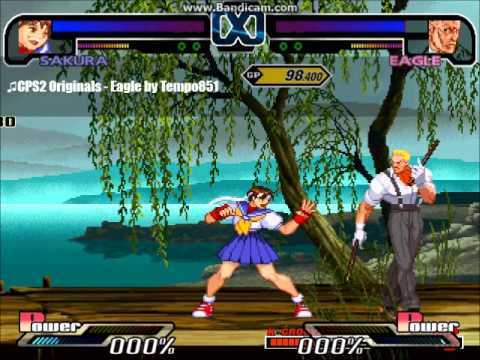 Eagle is a gentleman who was originally hired to defeat Sagat. This one is based on the capcom vs snk 2 version.